your link to SEL is broken. no hyphen in subdomain will fix it. Have been using it for a long time. 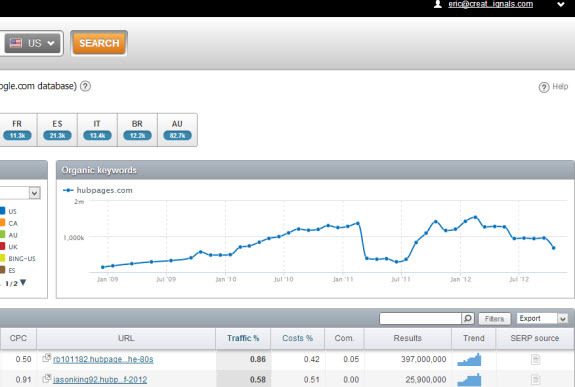 What I see in the graph of hubpages is that moving to subdomain is not necessarily a sustainable strategy. See the huge dip in the July month. 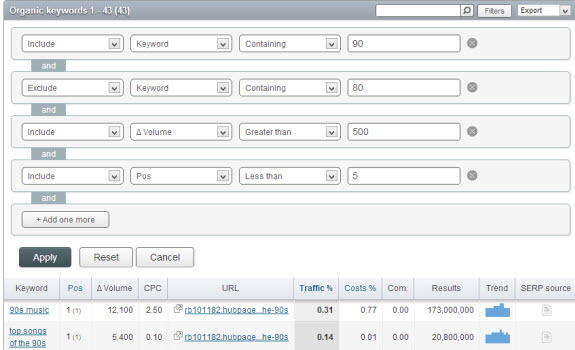 Moreover, it would be interesting to know whether those recoveries were on old posts or due to the new posts. 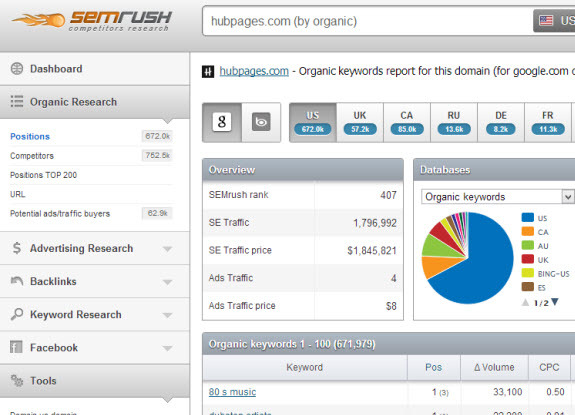 semrush is very good but too expensive (like most seo tools)! Is your reply supposed to be some sort of joke there? Your homepage is loaded with all sorts of keyword stuffing, doesn’t look the least bit credible & you are even using Google Sites to power your site about SEO. Of course you think everything related to quality SEO is too expensive, but then one is forced to ask how a person like you ends up selling SEO services then. Is it that you value your time at nothing as well?